I don’t know how I persuaded myself that 2017 was such a bad reading year. Sure I didn’t read as much as the last two years but still, looking back at what I read, I discovered some really good books! Today I am here to talk about very good books, books that might not have blew me away this year but that I am still very happy I ended up reading and that I think are very much worth a mention. 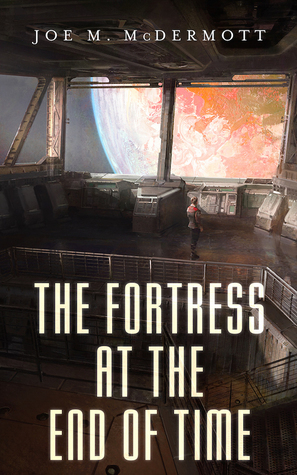 The Fortress at the End of Time follows a soldier working in a miserable space sation at the end of the word where boredom is the only think think striving. This is not an action packed military SF book but a quiet story of someone who just want to have more for a life than a slow death on a planet where the suicide rate is so high that people won’t talk to you for the first few months “just in case”. This is a very sad book but it touched me and I still find myself thinking about it to this day. I don’t know why I haven’t read this earlier, I mean this book is a classic (and one of my dad’s favorite book) for a reason. It is so relevant that it could have been written today. I don’t have much to say about it except that, if you have not read it yet and you love SF, you should definitely give it a try. I really have to read more Asimov this year! 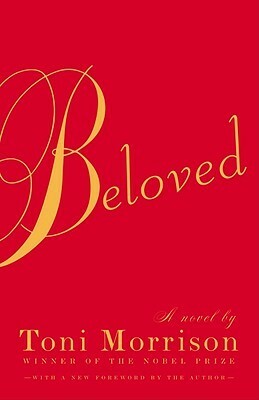 Beloved is a heartbreacking tale about motherhood and slavery. It is sad, hard, complicated but also beautiful. This is one of my mother’s favorite books so I guess my parents must have amazing taste because I tend to really enjoy the things they love! As with I, Robot, I think I should probably re-read Beloved in the future to get more out of it. 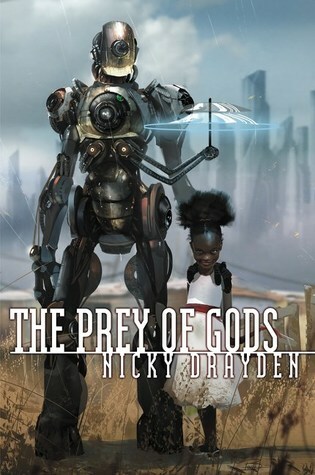 On a completely different note, The Prey of Gods by Nicky Drayden is an utterly crazy book full of witches, AIs, drugs and uprisings. Is it perfect? No but it’s bloody fun and I am eagerly waiting for Drayden’s next novel coming out later this year. Someone has to explain to me why Roberts isn’t more famous, his works are amazing. Granted, I have only read two of his books and a couple of his short story but that’s enough for me to know that 1) the man is smart and has a great sense of humor 2) I don’t know where he finds his ideas but he make them work very well. 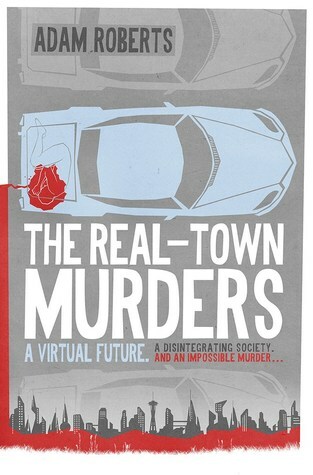 The Real-Town Murders is an exciting thriller that manages to be very humorous while still presenting a future where humans have left the Earth for Internet. Highly recommended. This book is insane but also hilarious. I didn’t know I could have so much fun reading horror books. I devoured this one in a couple sittings and I want more. Hear, hear to more Asimov! 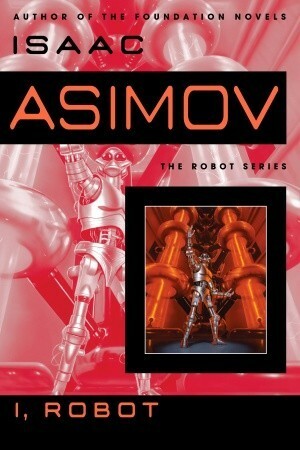 It’s funny – of all the Asimov I’ve read, I think I, Robot is actually my least favorite. I mean the stories were kind of cool and clever, but I don’t remember it seeming particularly cohesive or engaging. Now Foundation I really dig, and I think the Robot novels with Daneel Olivaw were fun. Well that’s good to know I have a ton of great books ahead of me! What really struck me in I, Robot was the way it tackled the evolution of robots and how humans reacted to them. I found this point particularly interesting as some of the situations presented could actually happened in real life if we manage to create AIs. The Fortress at the End of Time sounds really intriguing. I Robot and Beloved have both been on my shelves for many years – sounds like I should make the effort to read them. 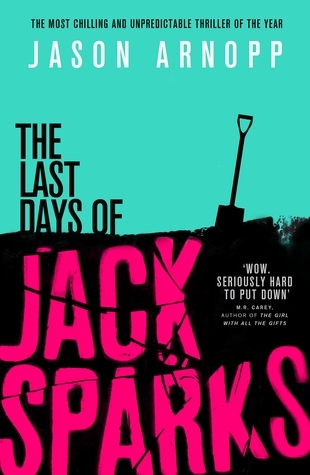 I’ve read a couple of these and want to pick up Jack Sparks – I bought a copy ages ago but just never seem to make the time for my own books, which is something I hope to change in 2018. I really need to get to The Prey of Gods in 2018! It sounds amazing!